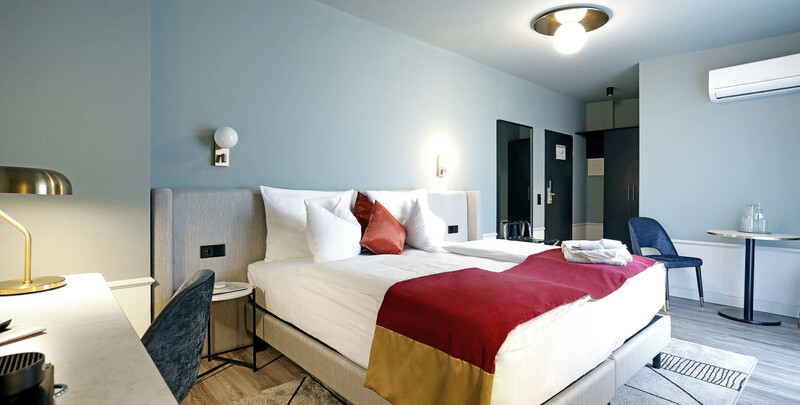 A warm welcome to Residenz Hotel. 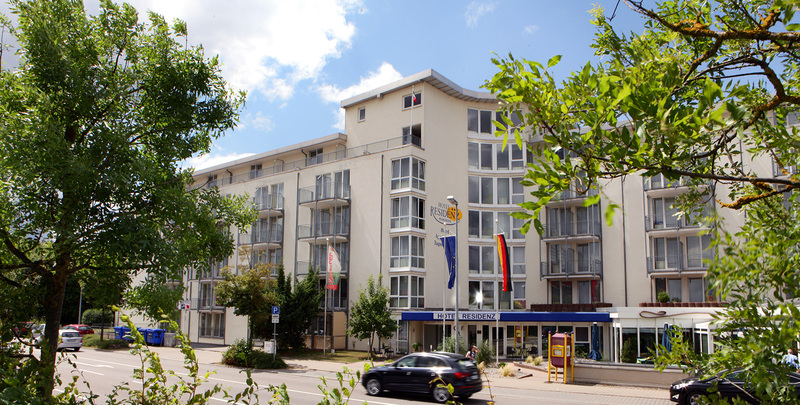 Our 3-star Hotel is located in Pforzheim, a city bordering the Black Forest. Pforzheim is well known for its gold industry; it is the ideal destination for a north-south trip through Germany. Karlsruhe und Stuttgart are within easy reach. Both cities boast first-rate exhibition centers as well as commercial fairs. The motorway (Autobahn A8) is just around the corner from the hotel. A bus stop within walking distance connects you to the city center easily. 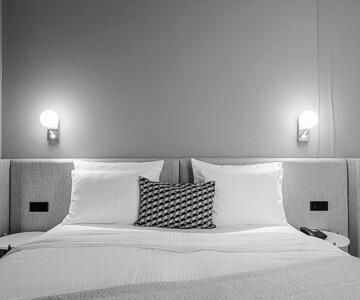 Enjoy our comfortable and spacious guest rooms distributed in different categories and floors. 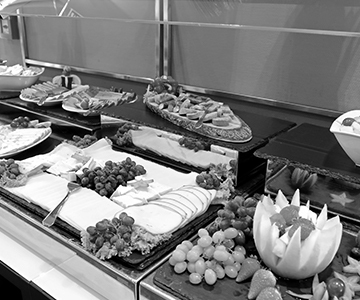 In addition we are offering serviced apartments with fully equipped and feature kitchenette. 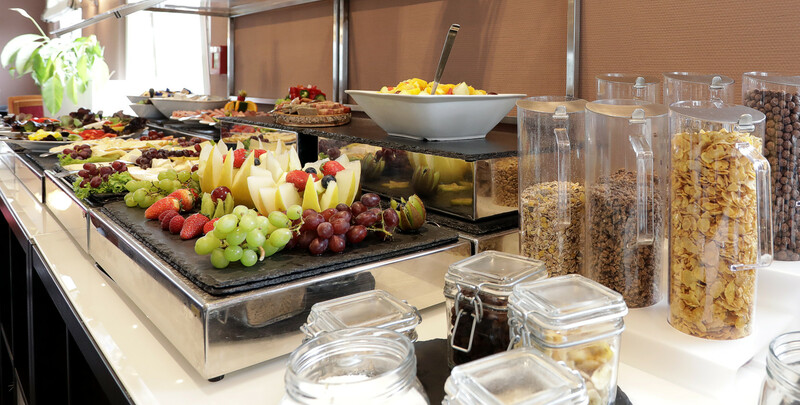 With comfortable rooms, excellent facilities and a friendly team, The Hotel Residenz is ideal for business, short or long stays and for your day or overnight conferences. An inviting lobby bar is a pleasant option for lazing time away with a delicious drink. 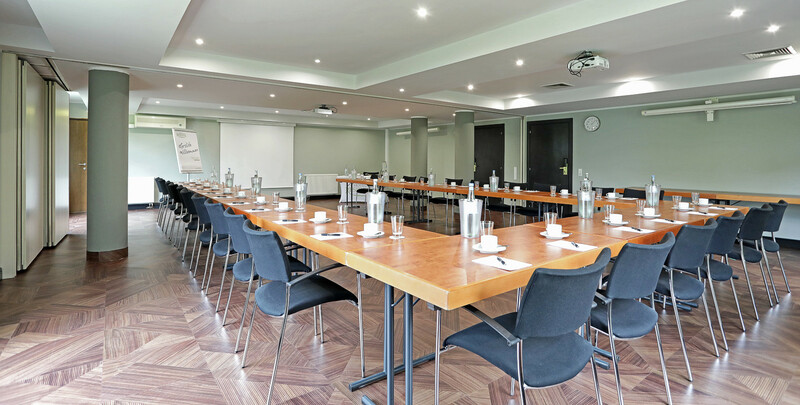 We offer modern meeting facilities with updated technology; the rooms can accommodate up to 100 guests. 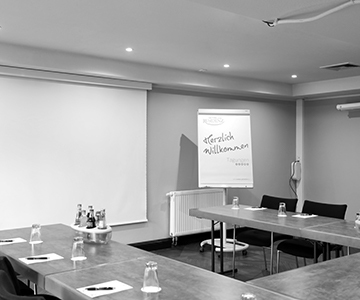 With our hotel situated near the city centre of Pforzheim you can make the most of your business conferences.